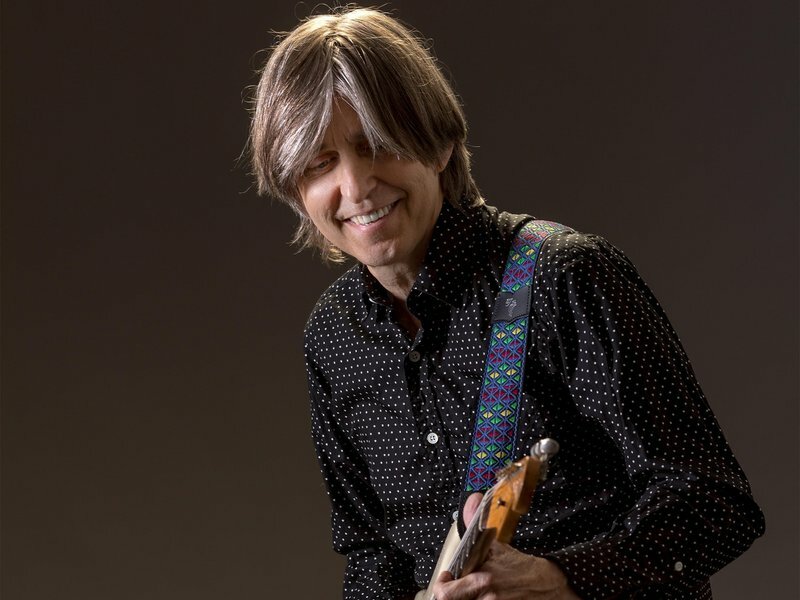 Catch Grammy Award winner Eric Johnson and his band, rocking the historic Tower Theatre. Don't miss this hit songwriter, legendary guitar player, pianist and singer demonstrating his highly acclaimed talents in this intimate OKC venue. Eric Johnson will run through his wide range of original instrumental tracks, moving the audience members to their feet with his rhythmic guitar anthems, from "Cliffs of Dover" to "Fatdaddy." Band members will even add vocals to some of Eric Johnson's inventive creations. Kick back and listen close as the Eric Johnson Band show off their impressive set of skills for one night only.